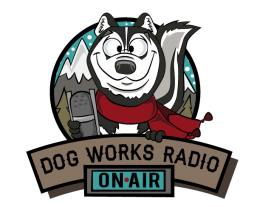 Join host Robert Forto as he welcomes dog trainer, Leah Morse to Dog Works Radio. On this episode we talk about special needs training. Morse is a certified trainer based out of the Denver, Colorado area.